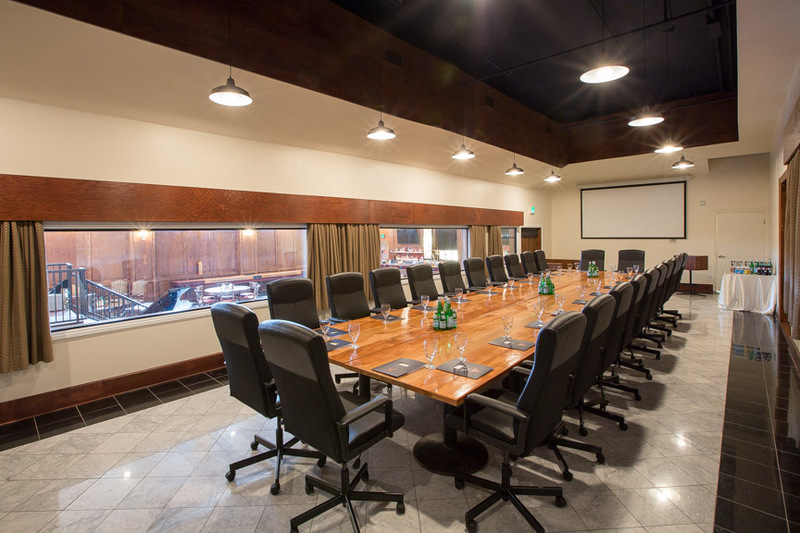 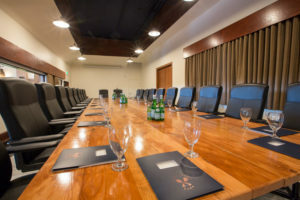 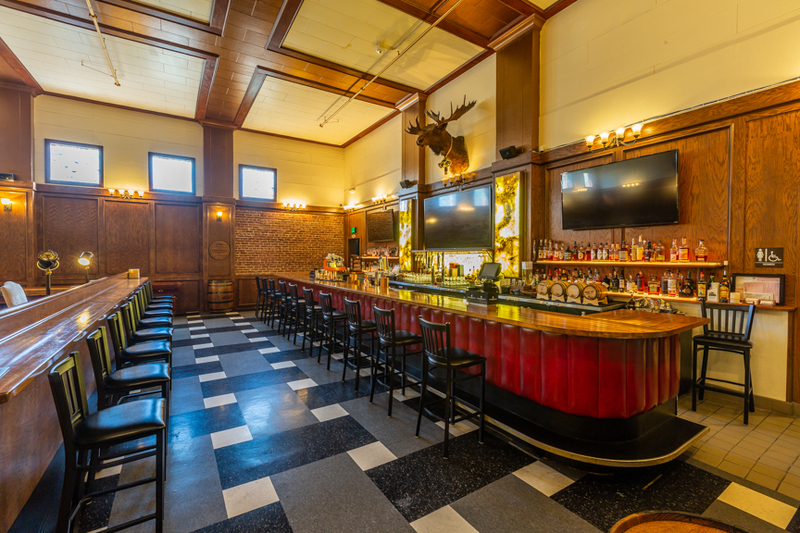 Your next company meeting is a success in the conference room at the Glen Arden Club. 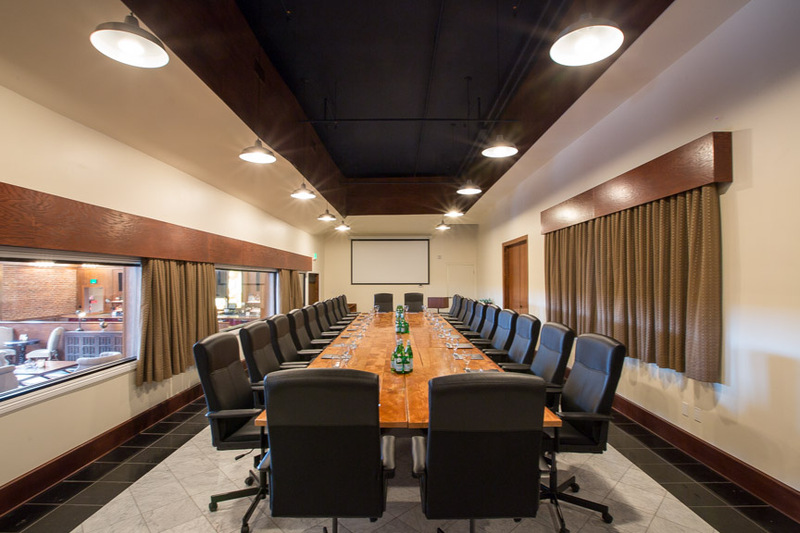 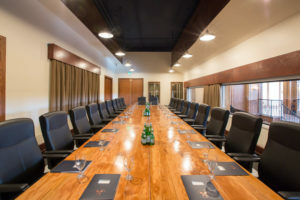 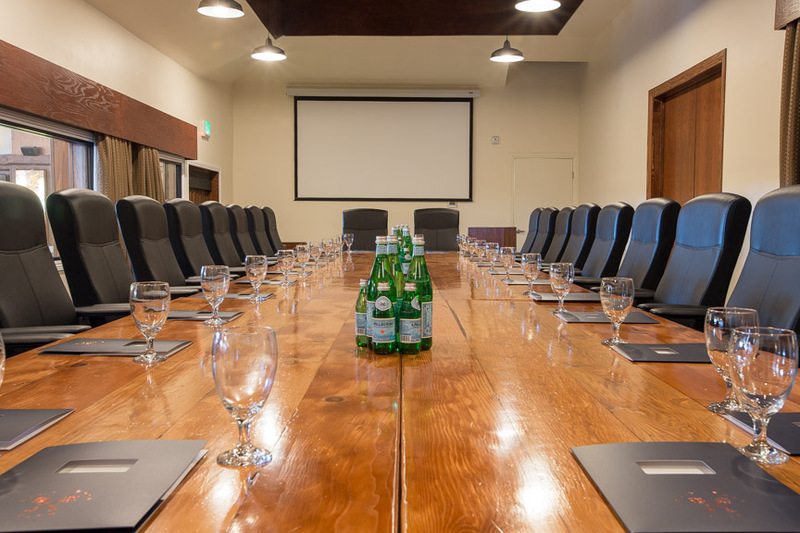 Comfortably seat up to 24 professionals in our premium boardroom, complete with plush leather chairs, food and beverage service, 10-foot projector screen, and complimentary wifi access. The conference room at the Glen Arden Club is business meets pleasure at its finest.